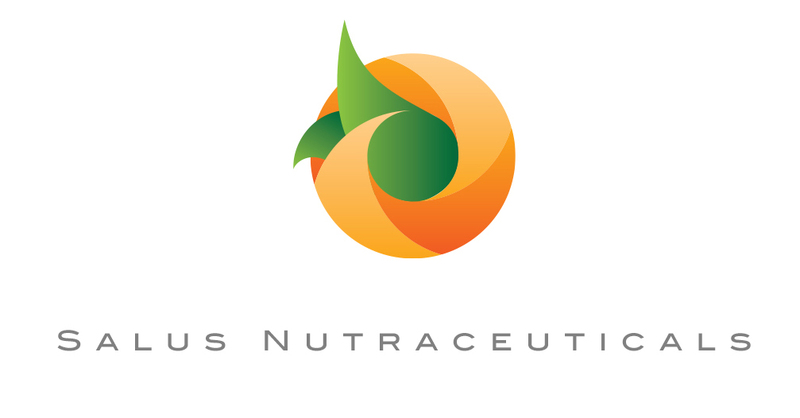 Heather Atwell is the Founder and President of Salus Nutraceuticals, the operating company that produces PhytoLogica products. She is leading us into the world of alternative natural health solutions. Ms. Atwell has a tremendous amount of experience and an incredibly strong passion for natural & organic medicine, and the amazing ability to heal the human body using natural tools provided by the earth. She is a Certified Cancer Health Coach as well as an entrepreneur who has helped many people fight cancer either completely naturally or adjunctive to conventional therapies to heal their bodies from within. 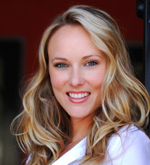 She believes in a mind, body, and spirit holistic approach to overall health. But first and foremost, it’s what we put into our bodies that can make or break us. Heather has performed extensive research on the very special plants on this earth that assist us in restoring, repairing, and balancing our bodies. Ms. Atwell is very impressed by the numerous benefits of the hemp plant and the science behind it, which is why we’ve chosen it as our first plant product to launch. She plans to launch many additional plant based products very soon to provide more natural tools to aid in healing the body from within. Heather’s mission is to provide the very best quality and most essential medicinal plant compounds in their most organic, bioavailable and purest form, to as many people as possible around the world. To read more about Heather, click here.